I just realized that April fools is this week! I am not one to put a ton of time and effort into the pranks, but I did find a few on Pinterest and Buzzfeed that I think I might try. What do you do on April Fools? 1. 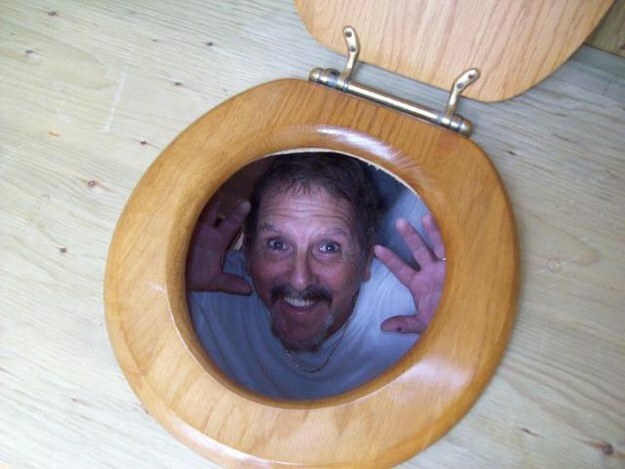 Hiding inside the toilet – my kids would get a huge kick out of this one. 2. 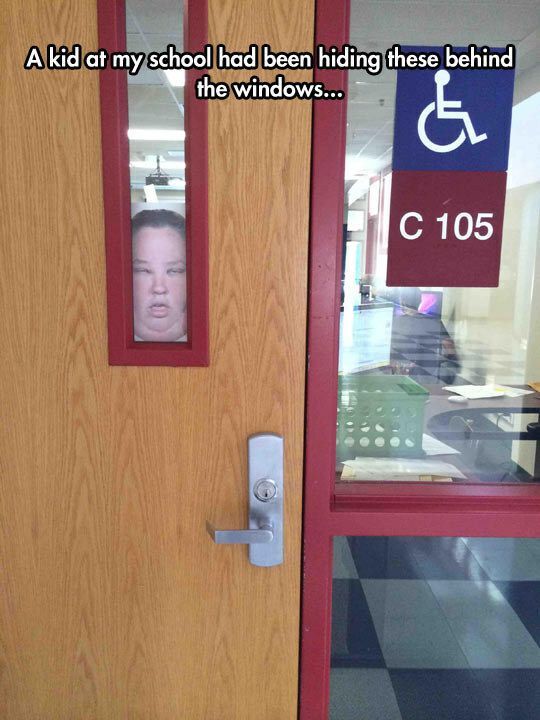 This would be hilarious to do at school. I gotta show my kids! 3. 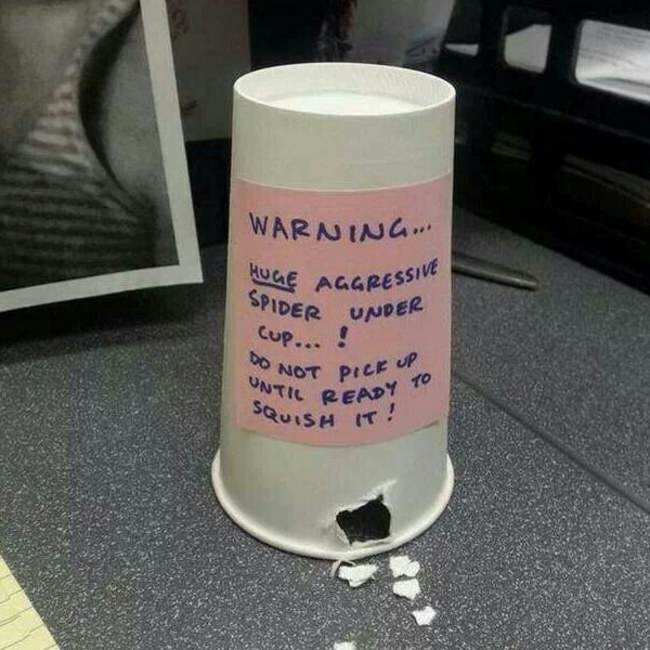 My kind of prank. Doesn’t take a lot of time and effort to set up. I wonder if my kids will fall for it? I guess we will find out. 4. 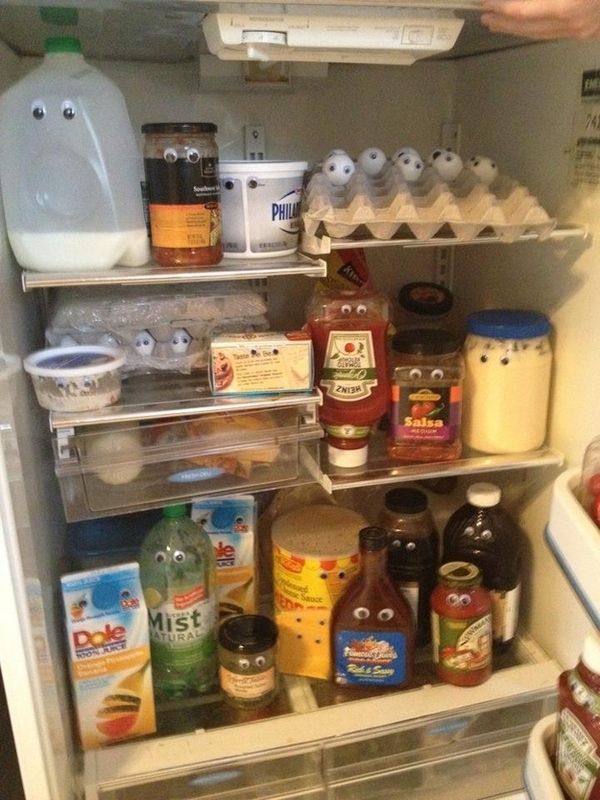 Googley Eyes. I like this one because it’s cute! 5. 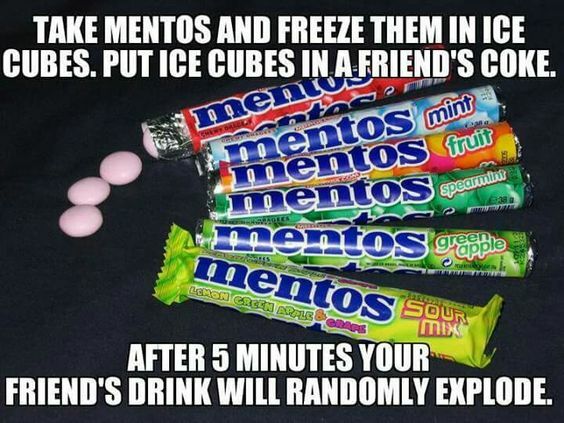 Mentos and Coke. Not sure that I will even attempt this one, but it’s a pretty awesome idea. Hope you all have a fun April Fools Day!